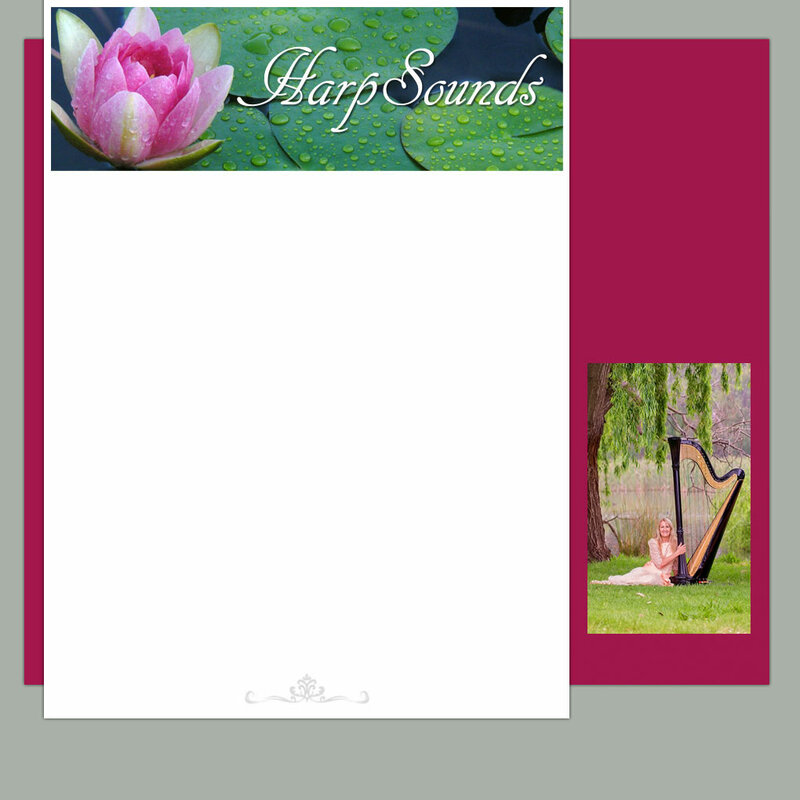 HarpSounds - So you want to learn the harp! In 2015 and 2017 Helen attended Harp Teaching Seminars by Alice Giles. The seminars focused on teaching different levels of harp playing including technique efficiently. For any new student wanting to learn the harp it is so important to grasp the first two principles of harp playing and that is the placing of hands on the strings, and raising of hands from the strings. Helen is committed to making sure that students learn correctly from the start and then everything else will flow on from there. Advantages with the harp is that it can be a solo instrument, as accompaniment, or as part of an orchestra/ensemble. It is an ideal instrument from a theory perspective for grasping the essentials of music such as melody, harmony and musical terms. From Helen's own experience creating music on the harp is fulfilling and rewarding. There is no age limit to when someone starts playing the harp. Helen has had students aged from 7 to 80+ and according to Helen you are never too young or too old to start! For those wanting to learn but have no harp, there are rental harps available. This is a particularly good option to consider before buying and investing in your own harp.